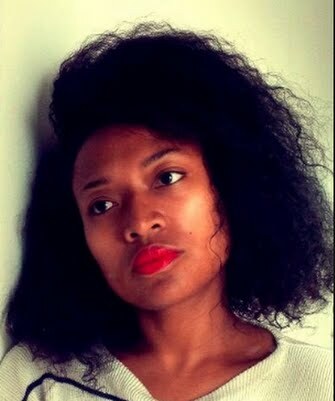 Gaëlle Borgia is a video journalist based in Antananarivo, Madagascar. 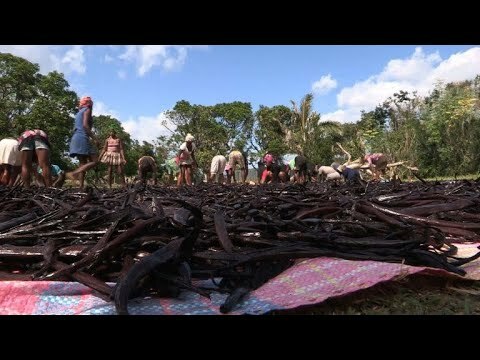 Hit by rampant speculation and a collapse in production following cyclone Enawo, the price of vanilla -- Madagascar's largest export -- has surged in recent months. The sudden cash bonanza has threatened to fuel crime and slash quality.